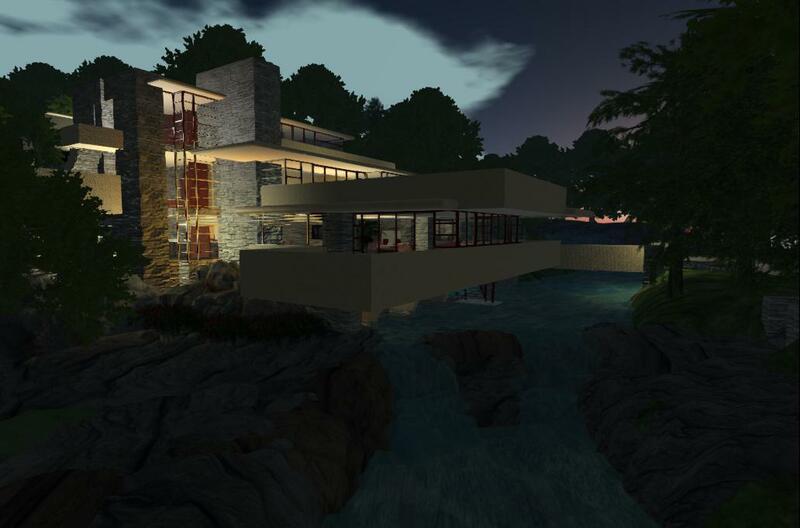 Inara Pey who writes the “Living in a Modemworld” virtual worlds blog has created a beautiful model of Frank Lloyd Wright’s Fallingwater initially in Second Life and has now recreated her build on the OpenSimulator-based Kitely grid. 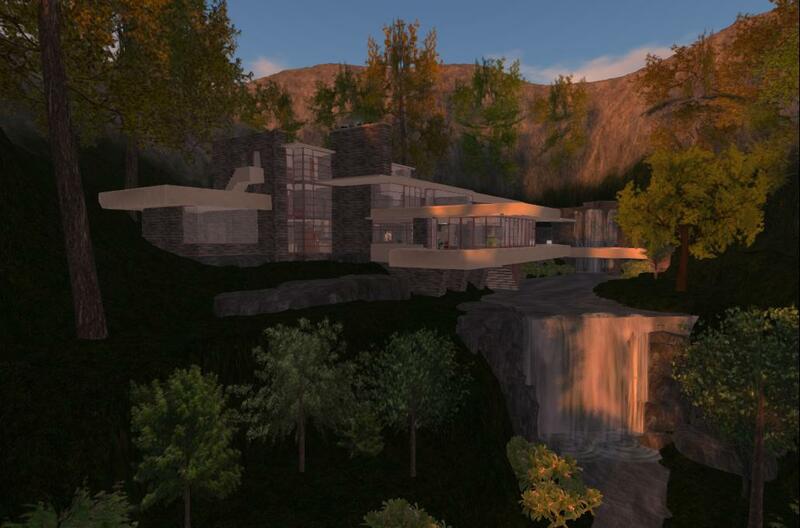 This entry was posted in OpenSim and tagged Fallingwater, Kitely, OpenSim. Bookmark the permalink. 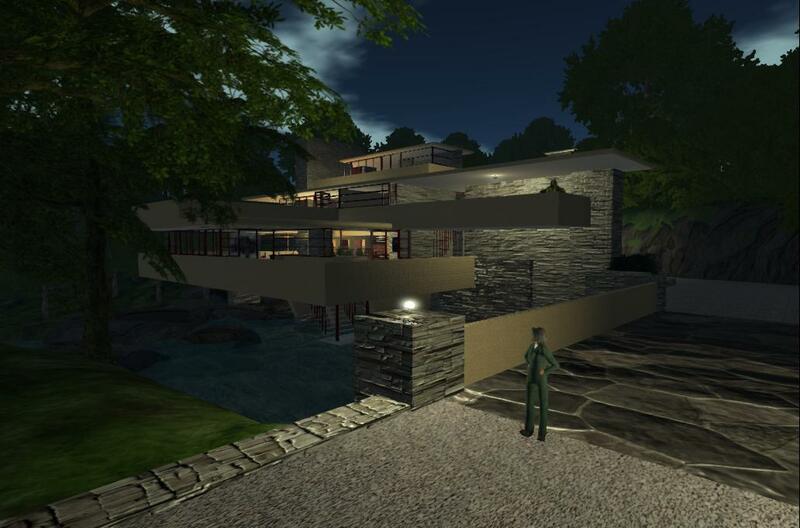 I’ll have to compare notes with Camryn on our respective builds, I’ve not visited Littlefield (as yet!). Nice. 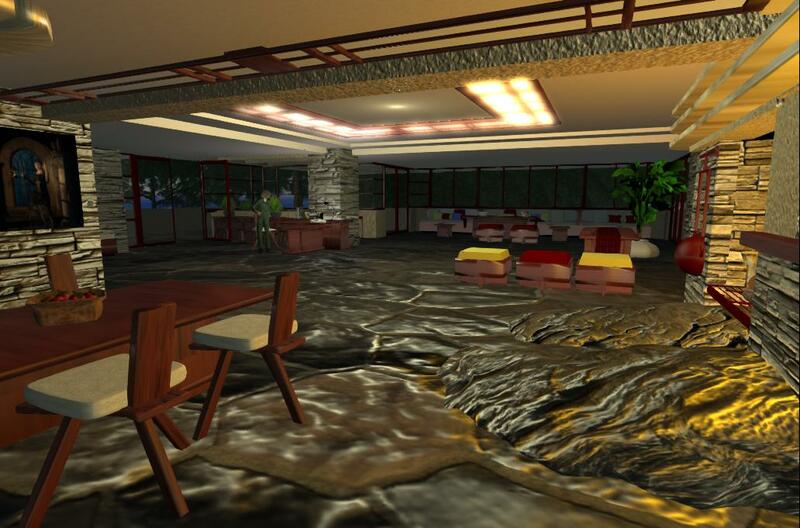 Great work on Fallingwater. NASA space suit ready to pick up near the Voyager memorial there. And if you fly up 300m above the memorial you can find Deep Space One.